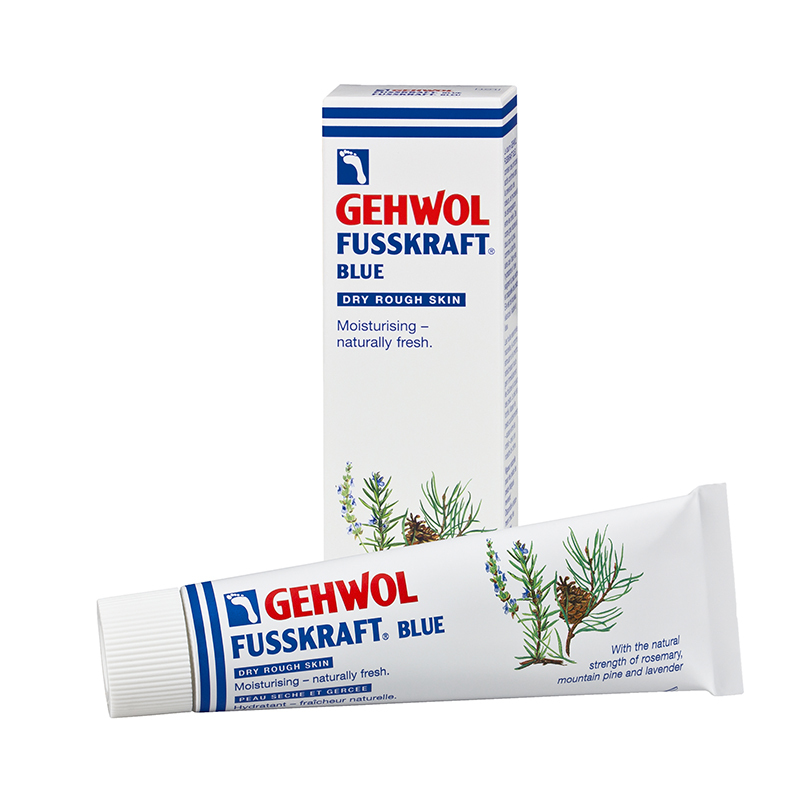 Gehwol Fusskraft Gehwol Blue Intensive Cream For Dry Rough Feet 2.6oz Gehwol Fusskraft Gehwol Blue Intensive Cream For Dry Rough Feet is a skin friendly emollient emulsion with lanolin, glycerin, aloe vera, urea, oil of rosemary, oil of mountain pine, lavender oil, camphor, menthol, farnesol, and climbazole. 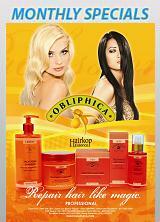 The product is easily absorbed by the skin and prevents excessive perspiration and odor. 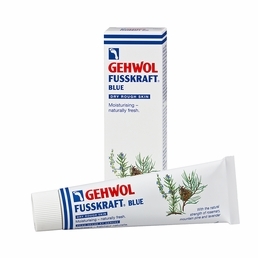 Regular use of this helps from fungal infections.